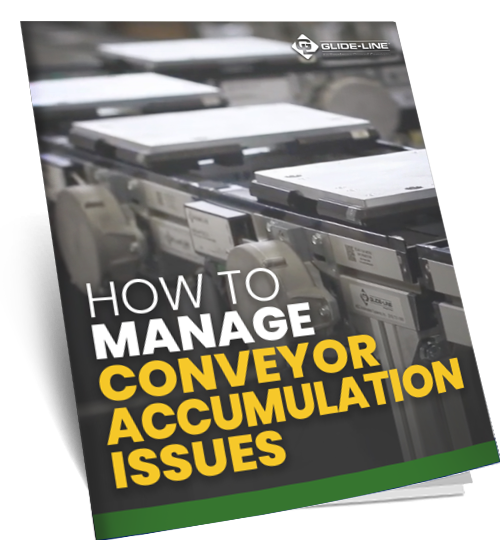 We are the Future of Conveyor System Manufacturing. 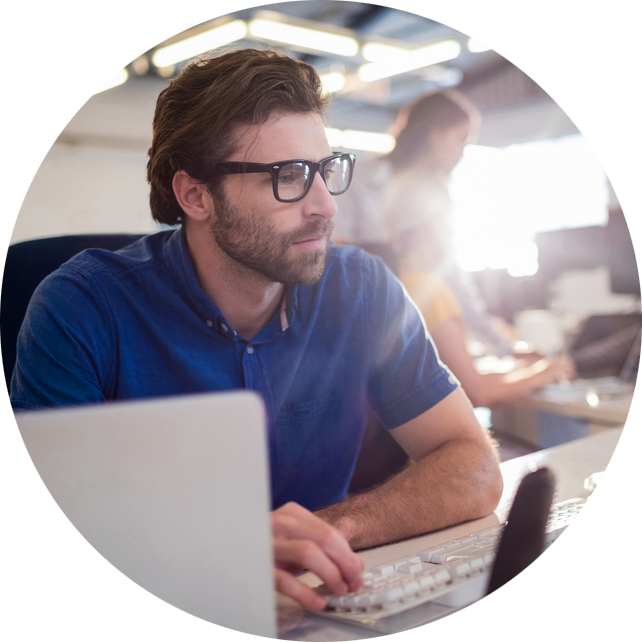 Are you an application engineer ready to save some time and skip the back-and-forth involved with design without even having to learn new software? 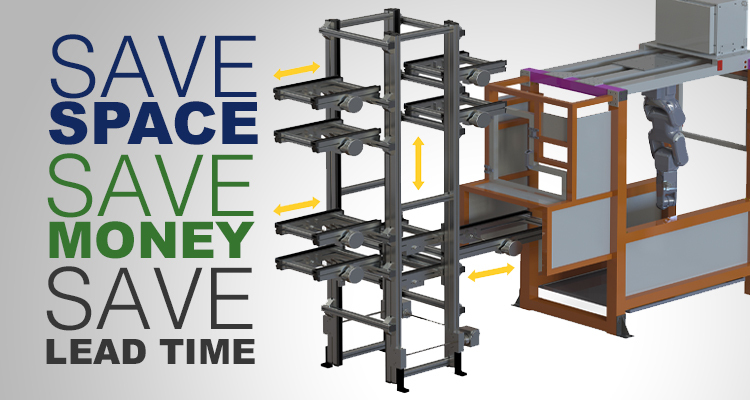 Glide-Line works with people dedicated to creating creative, efficient conveyor systems that are easy to maintain and delivered quickly. 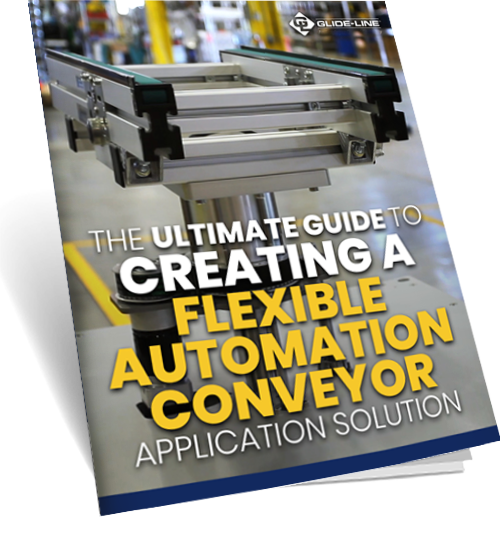 Glide-Line solves problems that other conveyor systems manufacturers won’t. We developed Glide-Line from the ground up with a few key, driving factors in mind. First, our conveyors had to be robust and reliable. Second, they would be simple – easy to maintain and service. Finally, we insisted on flexible configurability, creating an efficient, hassle-free customer experience. 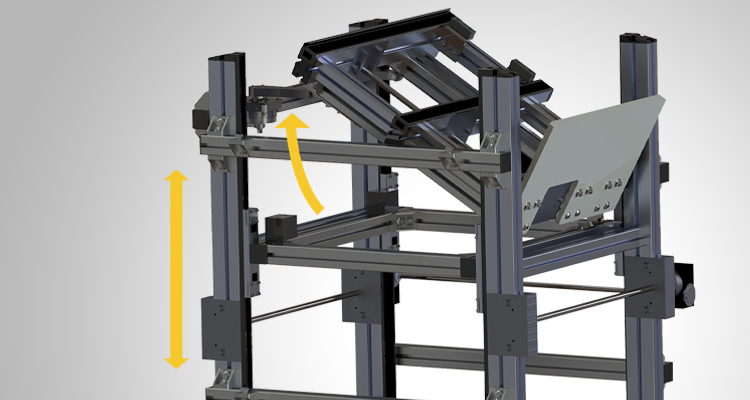 We’ve built the most versatile multi-strand panel and pallet-handling solution available for the assembly automation industry. We promise you will meet your project’s tightest deadlines; we promise you the fastest lead times in the industry. 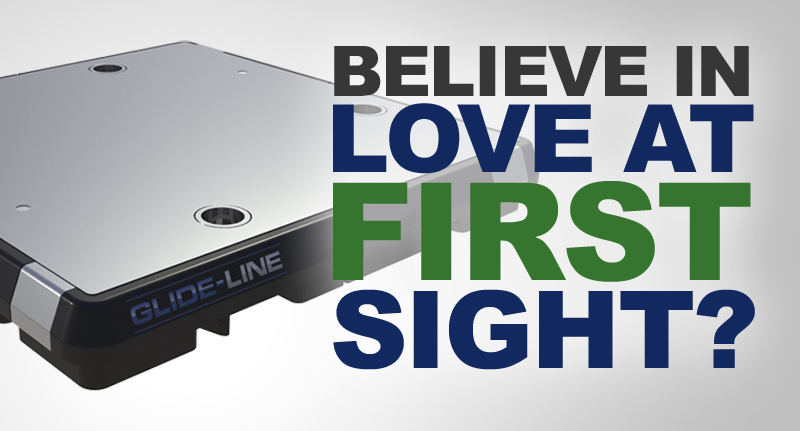 We designed Glide-Line to be a premier product, resulting in comprehensive design flexibility.  Whether you need a single device for a unique application or a complete, custom system configuration, we can deliver. 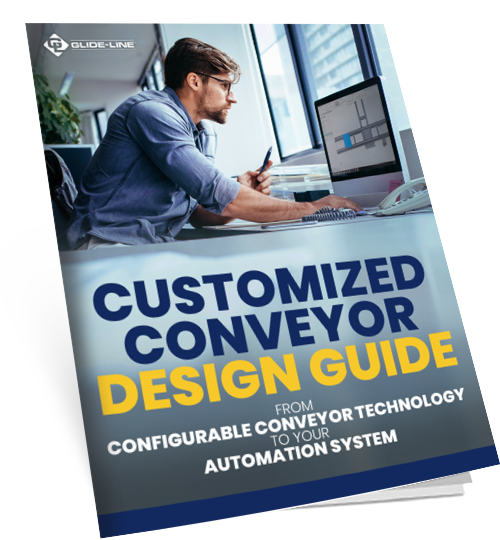 We have streamlined our entire assembly process with smart design and digital fabrication, making it possible to rapidly deploy precise conveyor systems without compromising quality or construction integrity. We will keep up with you! 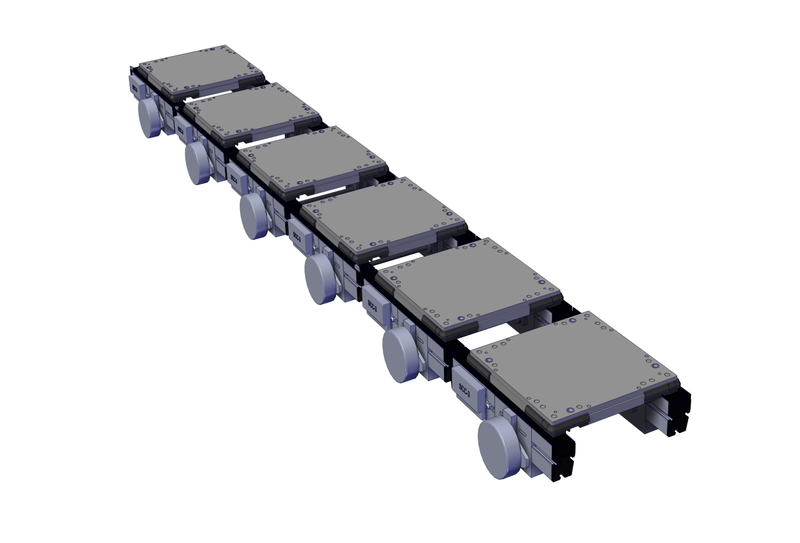 With Glide-Line’s modular design and simple construction, conveyors and systems can be built and shipped in lead times typically half that of our competition. Streamlining the entire design and assembly process allows us to keep our pricing competitive while still offering customized and highly configured solutions manufactured in-house. Glide-Line’s proprietary in-context configurator is called IMPACT!, and it’s changing the game for applications engineers and designers. Glide-Line’s IMPACT! 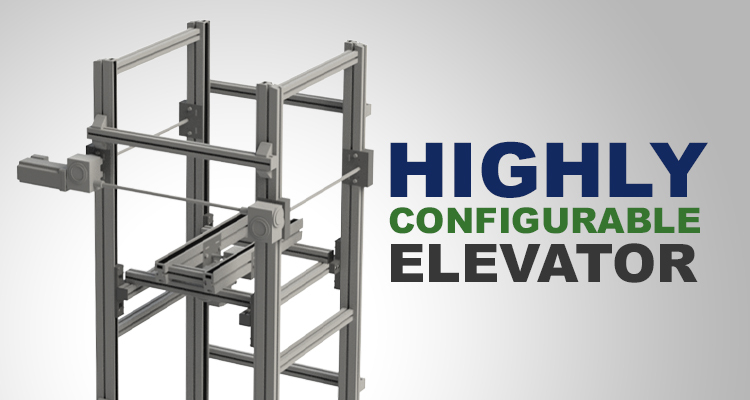 offers a unique set of design tools that enable quick and accurate configuration. These tools are built into a standard Microsoft Excel workbook and provide real-time visual feedback for part number elements, pricing, and delivery. If you are a SOLIDWORKS user, they can also drive automatic and dynamic models in a real time environment. Accumulation is a necessary part of many processes, but if it damages the product or jeopardizes previous assembly or other operations, it’s a detriment to the overall production and quality - not to mention the economic impact of scrap, rework and stopped production. A better alternative is a Zero Pressure Accumulation. 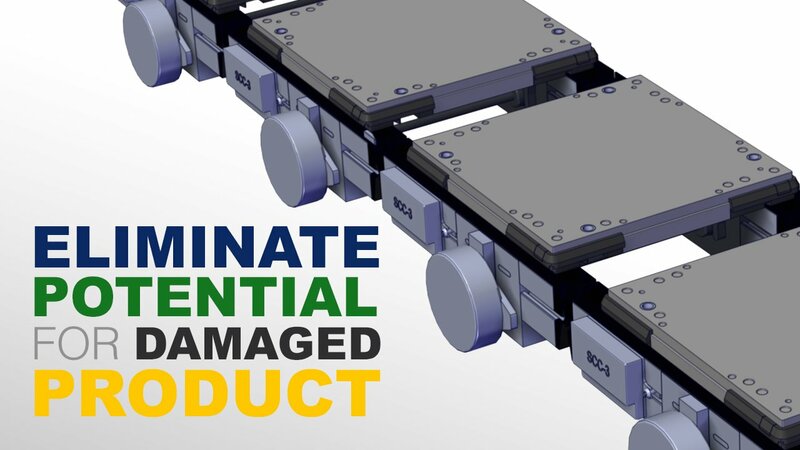 Glide-Line ZP, a gentler, more reliable and energy efficient conveyor solution by eliminating 100% of backpressure caused by accumulation.With traditional conveyors, there is often backpressure from upstream pallets, motors running continuously, unnecessary wear and tear on the entire system and continuously running the conveyors which wastes energy. 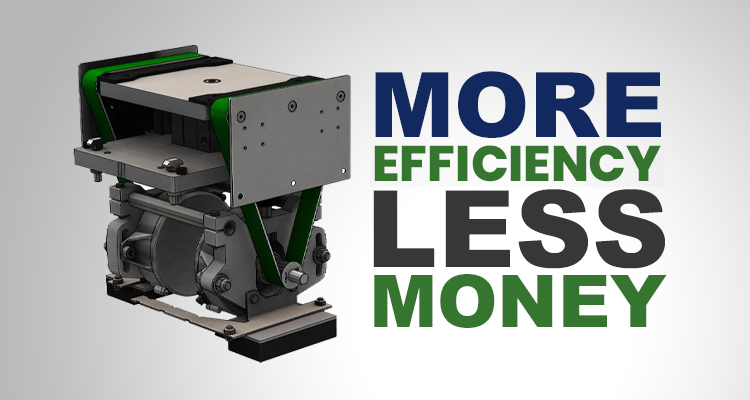 The Glide-Line 360 is a combination of powered timing belt based conveyors working together with our family of devices to accomplish almost any type of movement (orientation change, sort, or shift) for your product in a very small space. 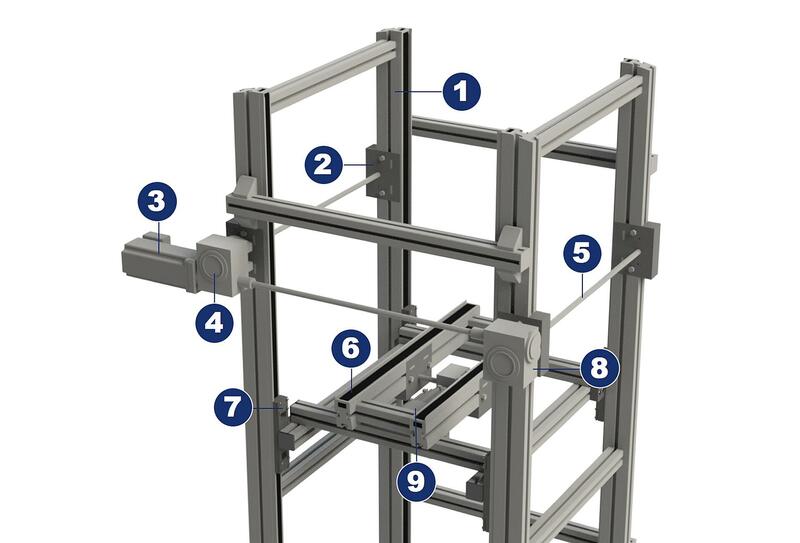 With this new tool in your toolbox, Glide-Line’s 360 will allow for endless configurations and maximize assembly workspace. Useful info from our industry experts.